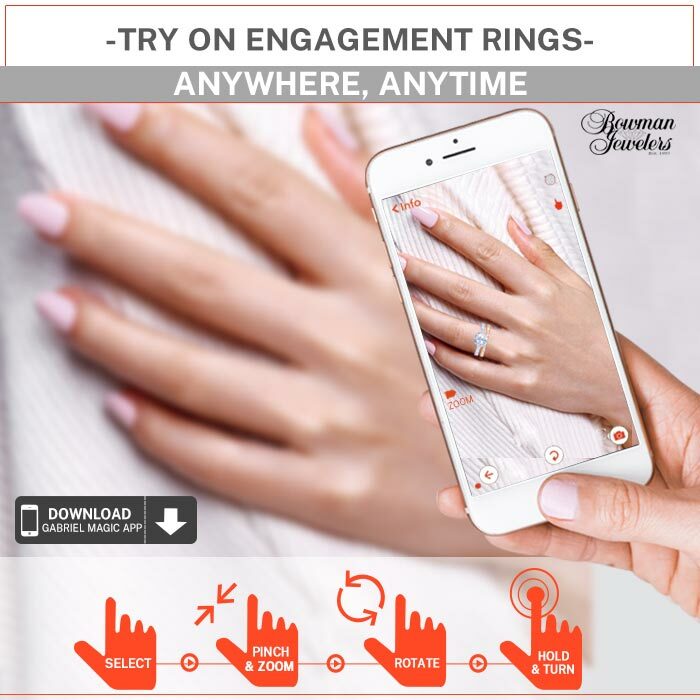 Want to get the best Engagement Ring for her but Diamond confuses you? 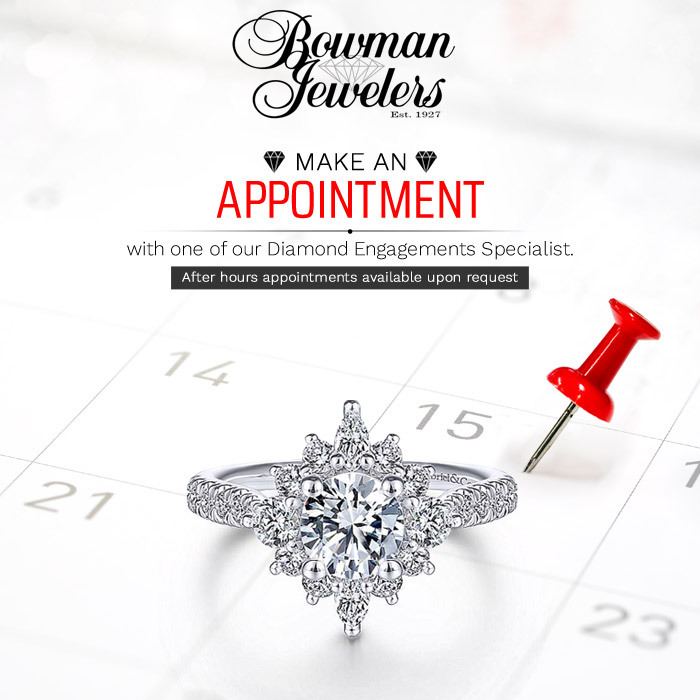 Book an appointment with our Diamond Engagements Specialist and we will help you choose the most memorable ring for her! 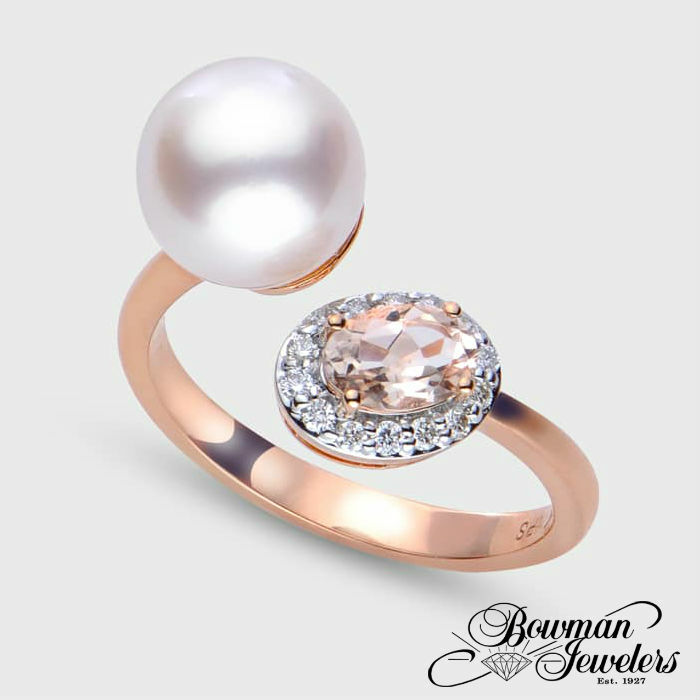 Shopping for the perfect Engagement Ring will be most convenient for you with us! Early morning & evening appointment available on special request. 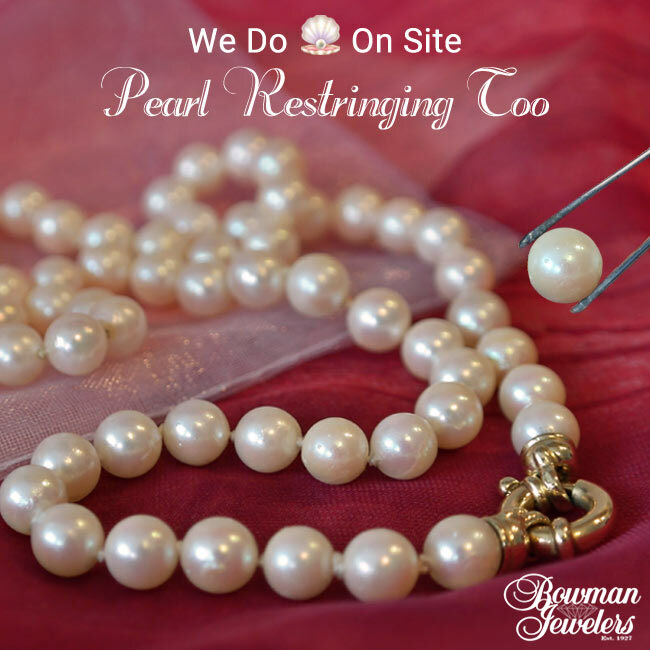 At Bowman Jewelers, we believe every Woman need the Perfect Pearls. Be it is Women’s Day, Birthday, Anniversary, Graduation, Easter, any special day you name, You will surely find some beautiful piece of Jewelry for every special women in your Life! 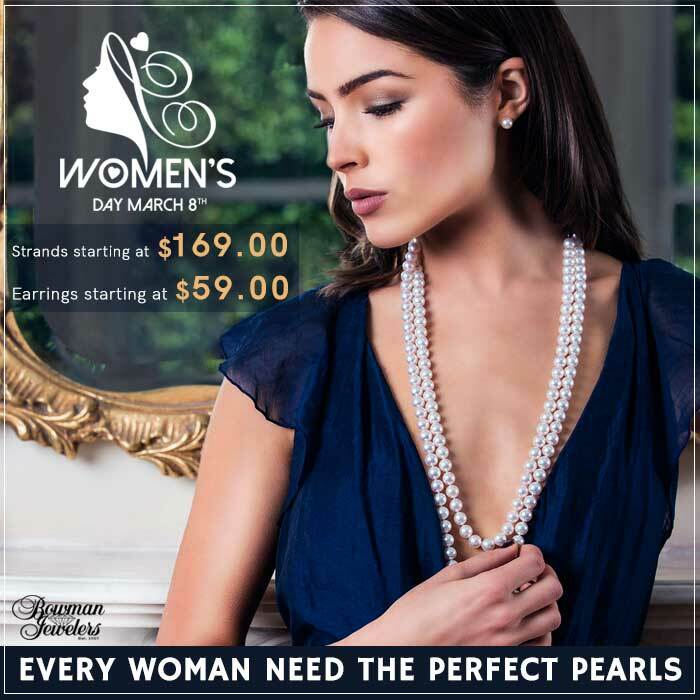 Come in & check out our Pearl Jewelry collection.